Rob is our building project manager for Oxfordshire, and with some projects in nearby Gloucestershire and Wiltshire. A trained and experienced plumbing and heating engineer Rob is also our heating systems expert. Over the years Rob has worked on all kinds of projects from residential building projects to commercial premises. He has worked at CLPM for almost 4 years. Rob’s most recent projects have included the construction of a Potton timber frame home near Chippenham, a large new eco-build near Chipping Norton, a period property extension and refurbishment in North Oxford and the redevelopment of a listed building in Cheltenham to create a commercial unit and 2 apartments. Rob is currently giving project management support to a couple who are extending and refurbishing their home in Summertown, North Oxford, a client who is extending and remodelling her home in Jericho, central Oxford and clients who are building a new home near Faringdon, Oxfordshire. 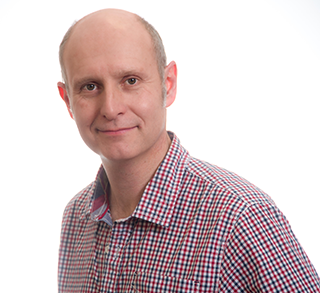 You can read more about Rob and project management for Oxfordshire by clicking here.